Today we bring you a special post. We know that buying can be a bit confusing being that there are several types of coins and it’s not easy to know how the shop works. So, until we make the process easier, we’re going to give you an explanation of how the shop works. First of all, let’s learn about the different types of coins. IDC Coins: it’s the official IDC/Games coin. IDC Coins can be exchanged for any game coin. It is, in summary, a stepping stone coin. Cyber Cash: Cyber Cash is another stepping stone coin, but this time, specific for CroNix. 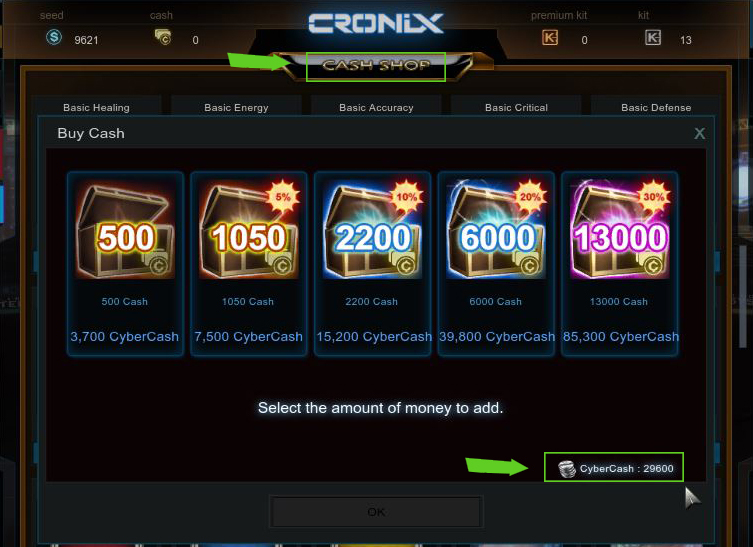 You can buy Cyber Cash directly from the CroNix shop (http://cronix.idcgames.com/en/shop), or exchange your IDC Coins for Cyber Cash in the Exchange Area at IDC/Games (http://www.idcgames.com/en/change-coins). CroNix Cash: it’s CroNix’s hard coin. This coin is used to buy items for the characters in the in-game shop. Thus, there are several ways to carry out a purchase in CroNix. 1. 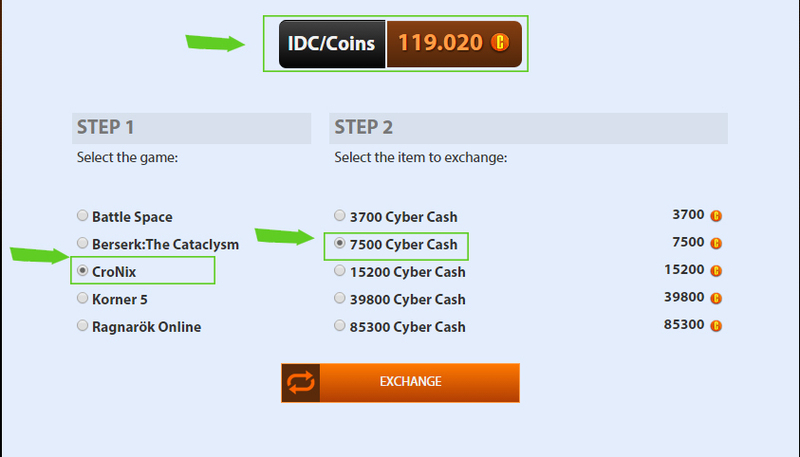 Using IDC Coins: If you’re a user of several IDC games, it might be more interesting for you to buy IDC Coins and spend them as you please in the different games (http://www.idcgames.com/en/buy-coins). 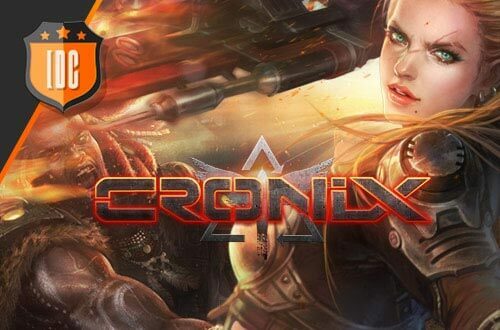 In this case, you will have to exchange your IDC Coins for Cyber Cash in the exchange area and then buy CroNix Cash in the in-game shop using the previously exchanged Cyber Cash. Once you have the Cyber Cash, you will be able to see it on your in-game counter. You will then be able to buy CroNix Cash in the Cash Shop section in the game. To finish, you will only have to use CroNix Cash to acquire the item you want in the in-game shop. And as you know, ask us any doubts you may have in the forum!